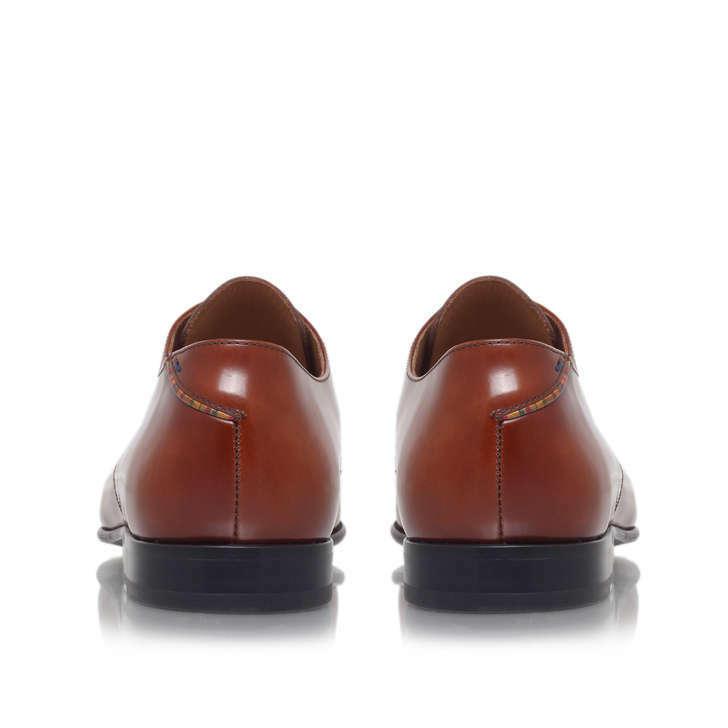 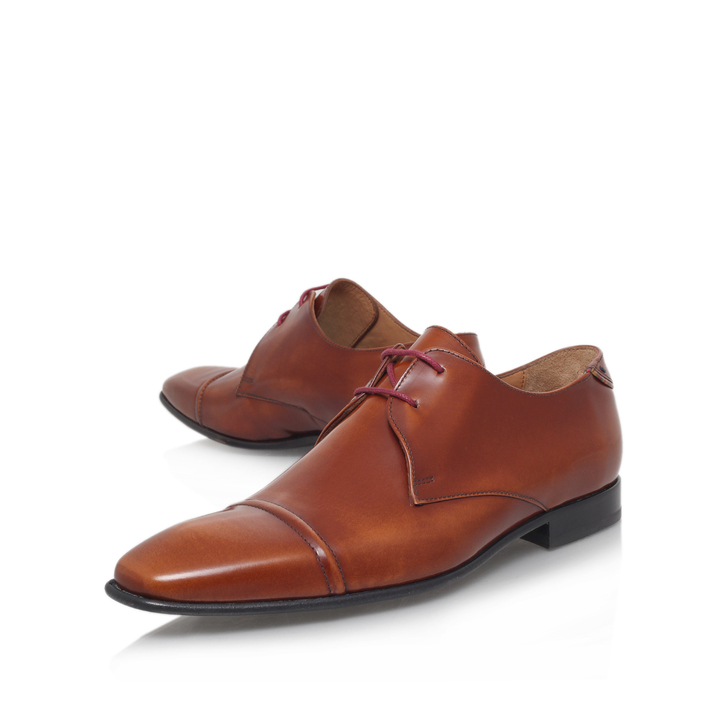 `Robin` from Paul Smith is a formal lace-up shoe, perfect for occasional wear. 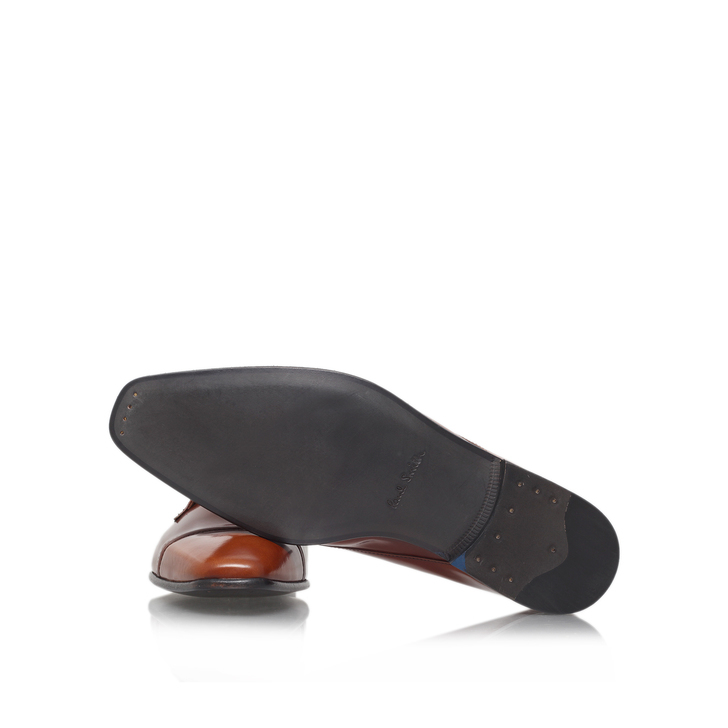 Featuring a high shine finish and a capped toe, these derby shoes are a smart investment this season. 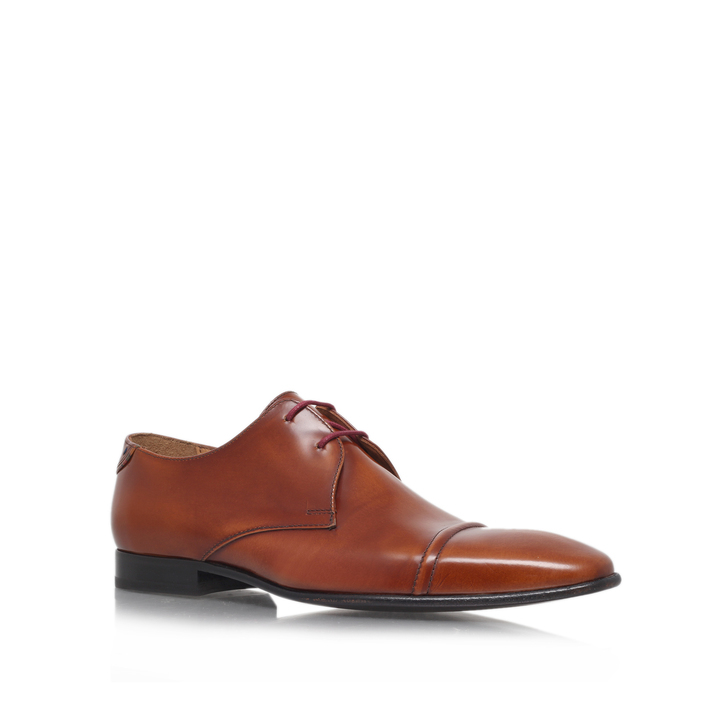 Wear yours with something smart.